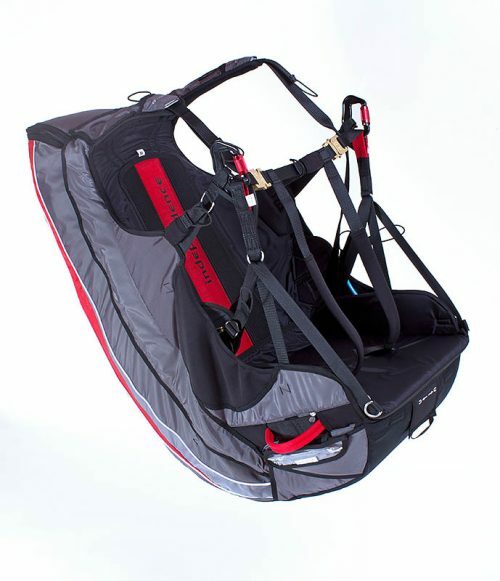 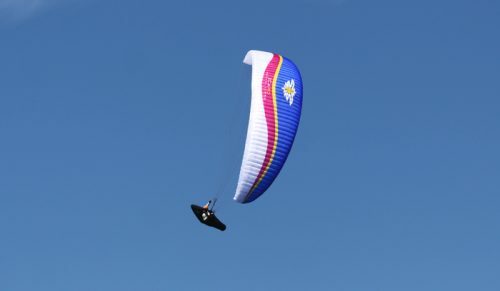 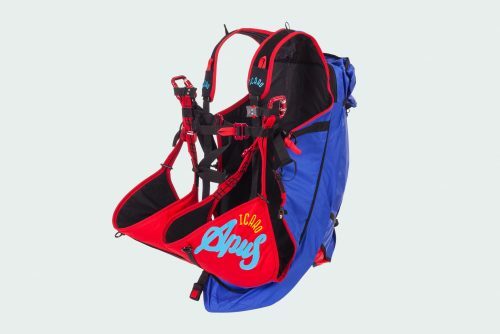 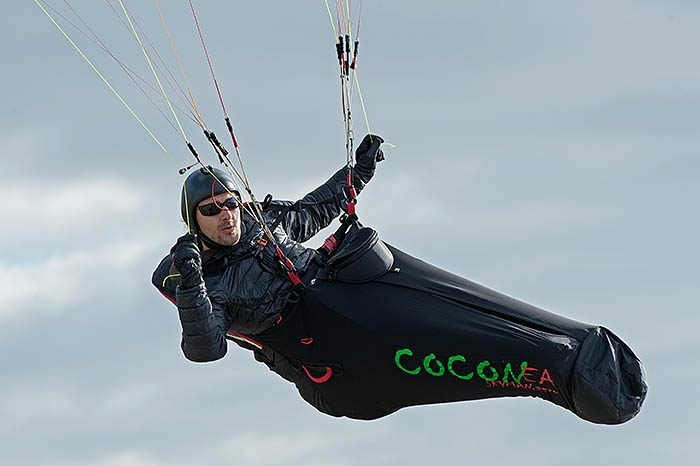 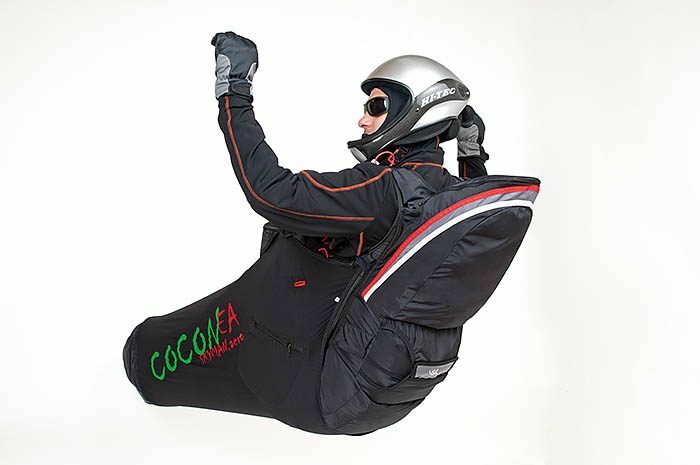 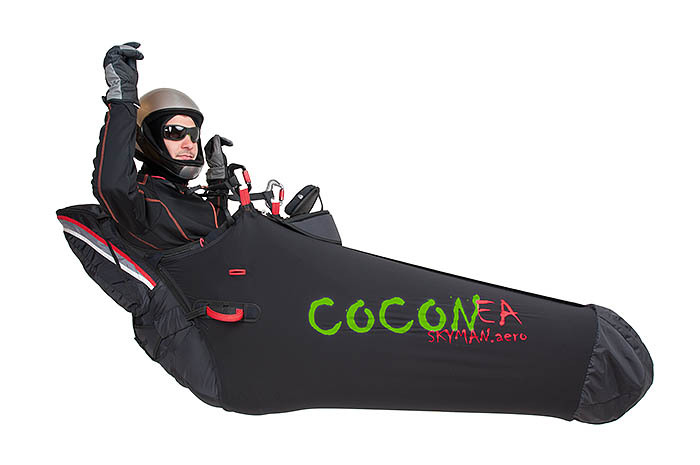 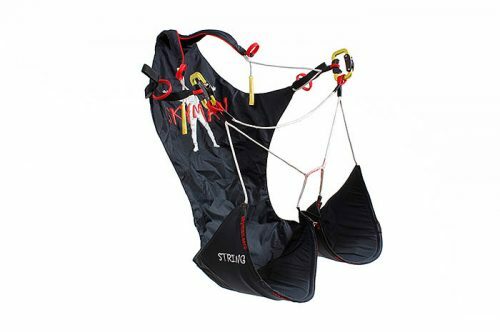 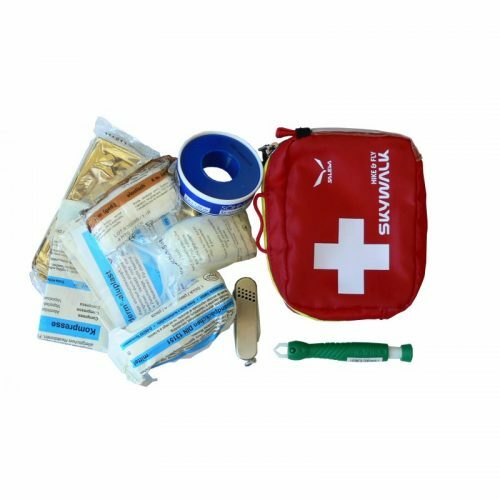 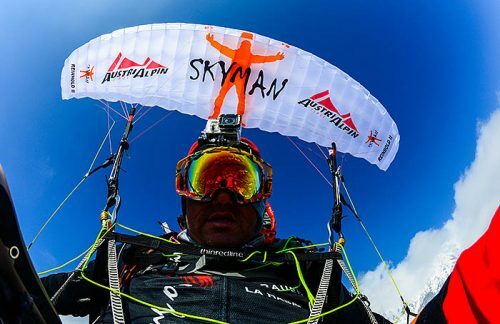 The Skyman Coconea harness has been developed in close cooperation with X-Alps participant Toma Coconea. 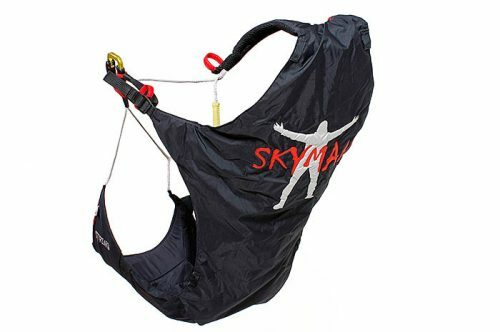 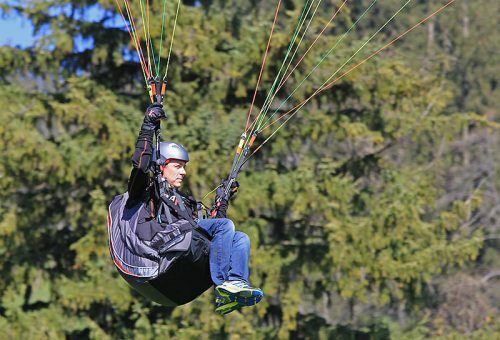 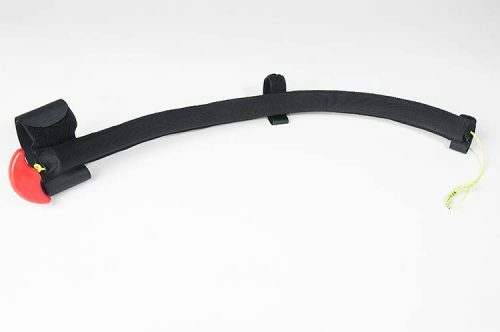 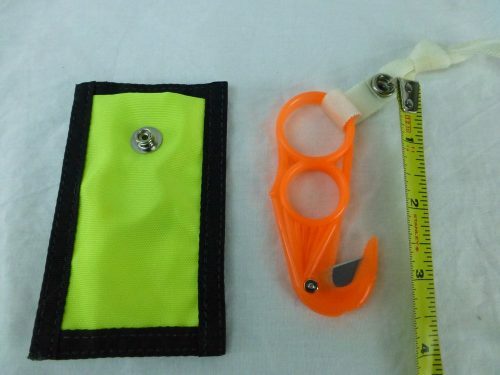 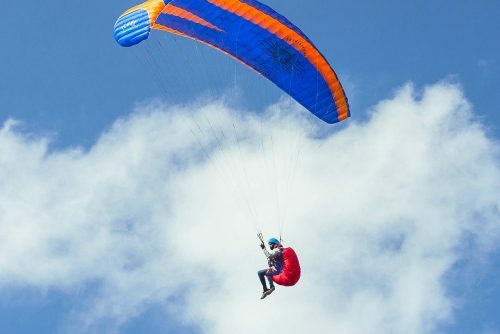 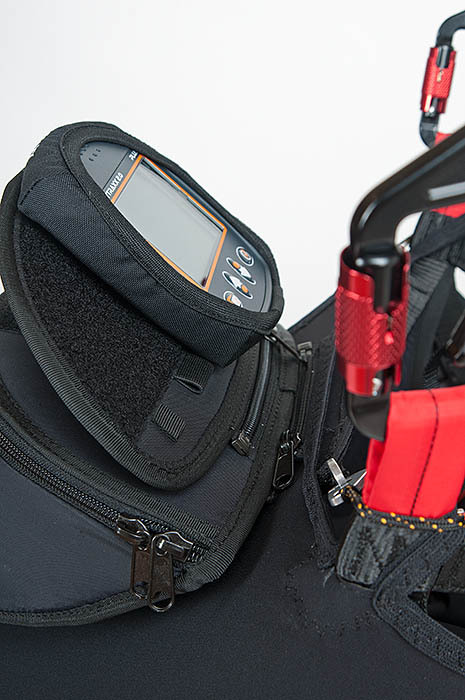 It is a comfortable harness for thermal flying, cross-country and competition purposes. 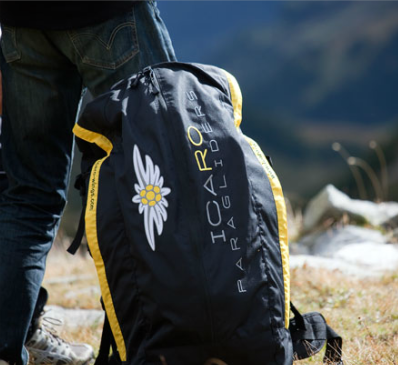 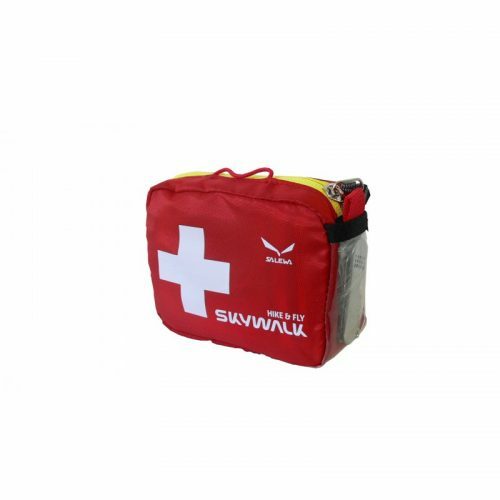 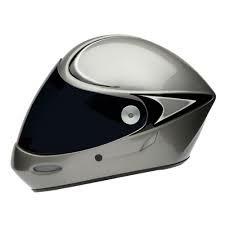 Its aerodynamic profile is remarkable and it weighs only 3,4kg. 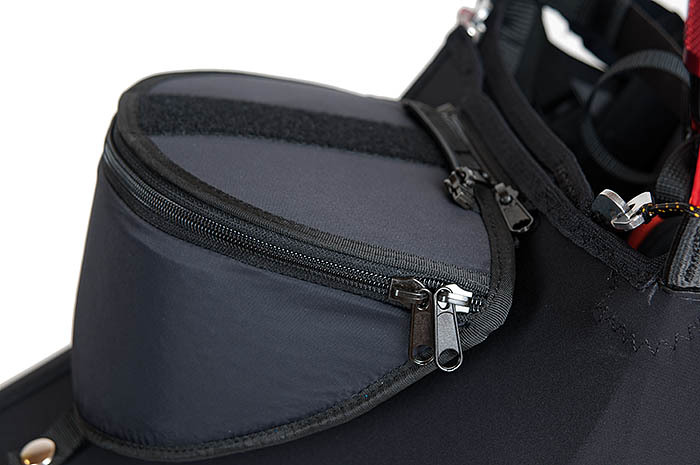 An adjustable opening for the speed bag make it possible to easily get in and out of the pod.